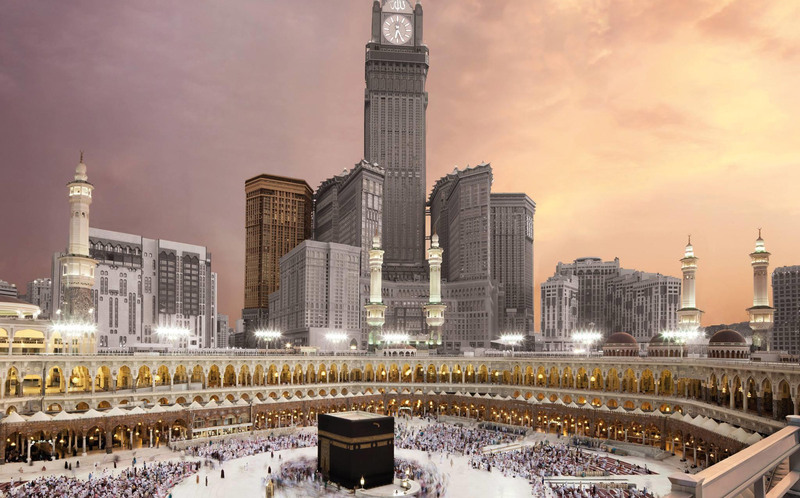 28 years of continuous service has given us expertise at the highest level in organising Hajj trips, Al-Hijaz (Tours & Travels) can promise you the best quality service in arranging the perfect Hajj that the United Kingdom has to offer. 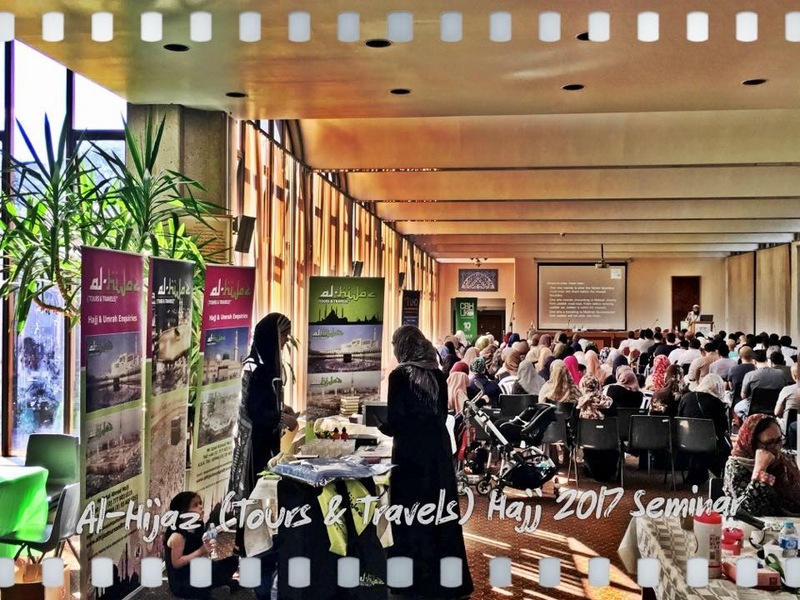 We offer Seminars across the UK and Guidance from the moment you book your package with us to aid in your preparations. 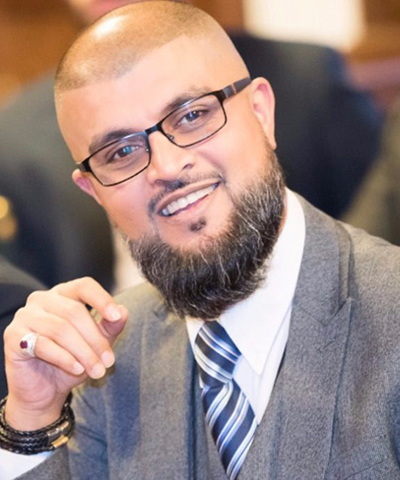 The key is to provide you with an experienced team who will be accompanying you every step of the way and we will be well rehearsed in personalising and providing the highest standard of professional service to make your journey enjoyable and comfortable. 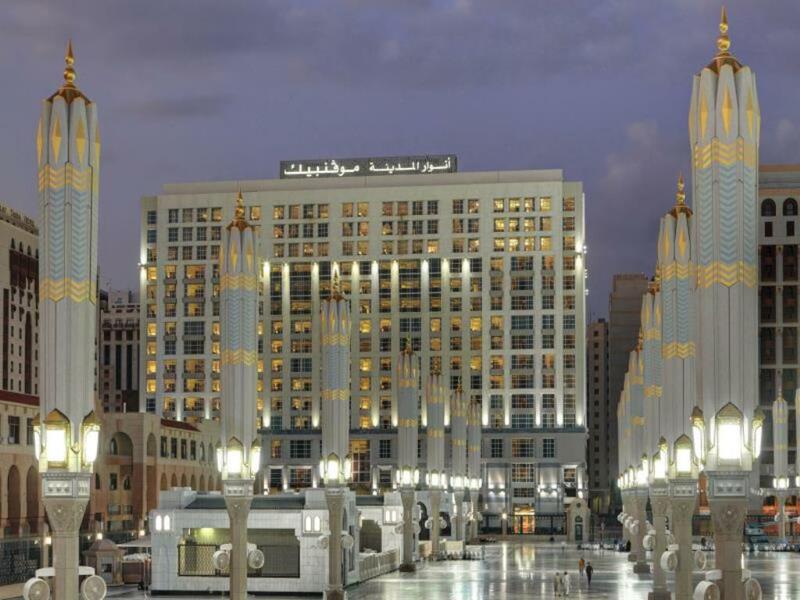 As part of the prestigious Abraj Al Bait complex, the deluxe hotel is a contemporary five-star hotel located in close proximity to Masjid Al Haram overlooking the Kaa'bah as well as the entire Masjid. 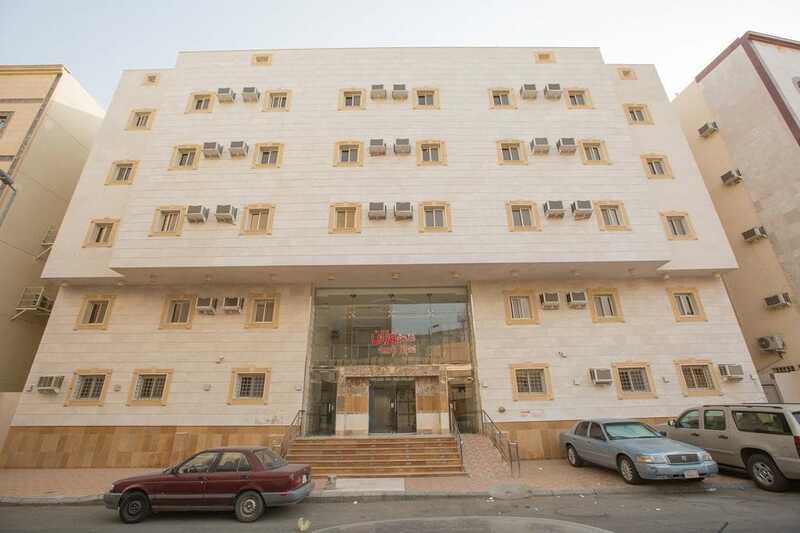 Aziziyah is a neighbourhood of Mecca in Makkah Province. Perfect location for access during the days of Hajj. 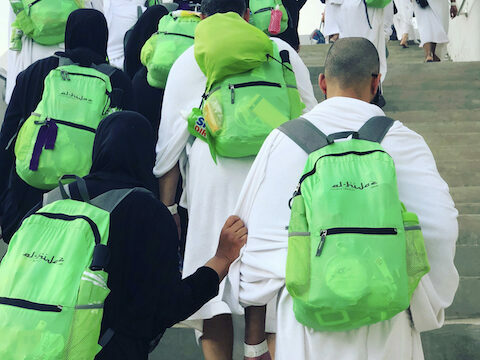 You will easily be able to walk from Jamaraat to Aziziyah - Please ask Al-Hijaz (Tours & Travels) for further information. Get to know the people behind our agency. Our supportive and technical team. 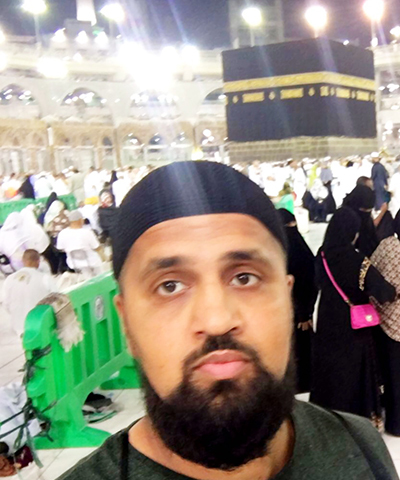 Iqbal has been providing Hajj & Umrah services since 2006 and has proudly continued is late father, Haji Yunus Mohammed Malji's legacy in serving the guests of Allah (SWT). Mahmood started in 2012 and dedicated himself to providing the best possible experience for every pilgrim that chooses to travel with us. He is also very proud to continue this blessed legacy left to him by his late father Haji Yunus Mohammed Malji. Nur has only just joined our team and has brilliant customer relation skills which when joined with her administration skills creates an amazing outcome, Al Humdulillah. She's also our office point of contact for all sisters wishing to discuss their booking arrangements.